Are the new iPhones improved enough to justify an upgrade? Apple's new iPhone 7 and 7 Plus are clearly improvements on their predecessors — even if the biggest change is actually an omission (of the traditional headphone jack). But are they improved enough to justify an upgrade? If you're an iPhone user, it may depend on how long you've held onto your current iPhone. 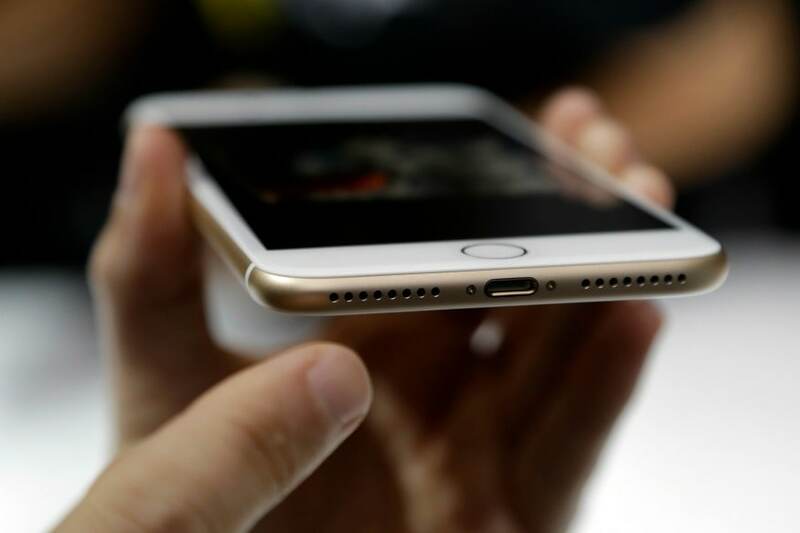 If you're a proud owner of the iPhone 6S or its plus-sized cousin, you probably don't need to rush out for the 7. But the 7 includes enough cumulative iPhone improvements from the past two years to tempt anyone still clinging to an older model. 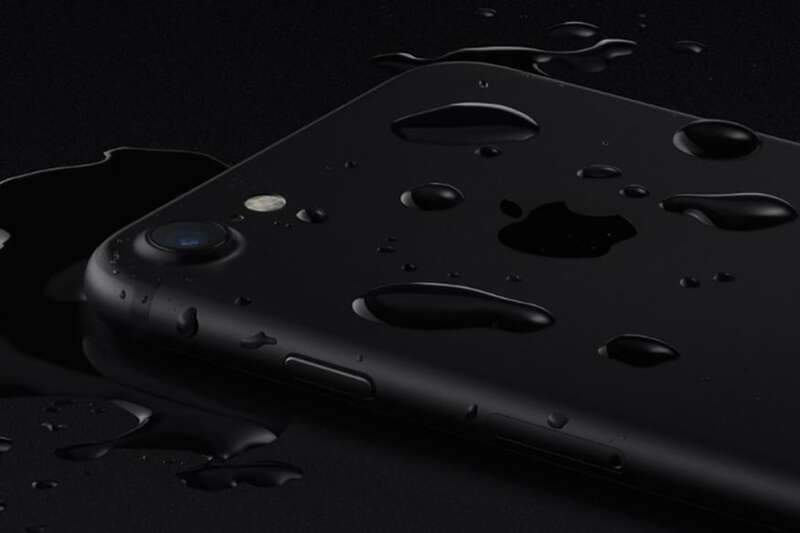 For instance, the iPhone 7 is seriously water resistant; putting it under a faucet for a few minutes merely muffled the speakers and made the touch screen stop working until I dried it off. It's got louder speakers, a brighter screen and, in the larger 7 Plus, a second camera lens — a low-powered but useful zoom. 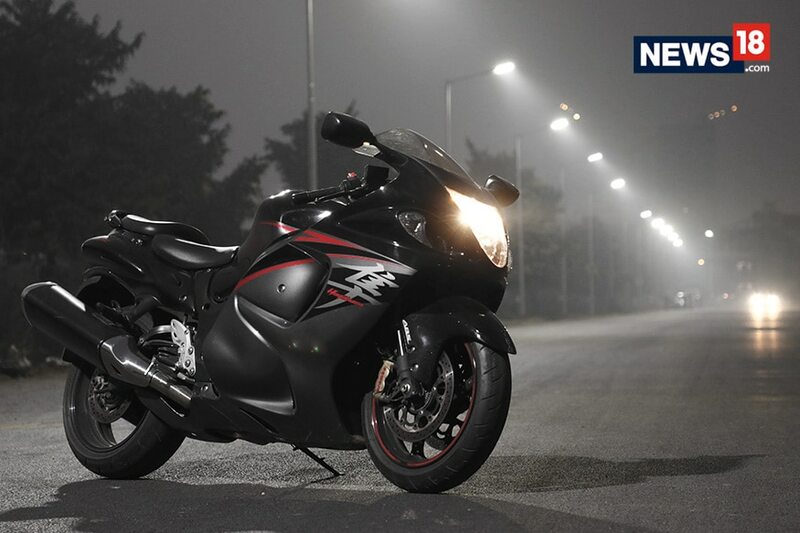 Add to that a sharper 12 megapixel camera introduced with the 6S. All iPhone 7 models come with twice the storage as the comparable 6S, at mostly the same price. That's "mostly" because the $769 starting price for the larger iPhone 7 Plus is $20 more than comparable past models. The regular iPhone 7 stays at $649. Both entry-level phones now have 32 gigabytes rather than 16. Without the traditional headphone jack, wired headphones plug into the Lightning port normally used for charging. But the jack's disappearance doesn't present the problem you might expect, given that iPhone 7 comes with a 3-inch-long adapter for your old headphones. A replacement costs $9 if you lose it (I've misplaced one already in less than a week). To charge your phone while listening, you need a $99 battery case or a third-party adapter. Neither is included. Also, your iPhone 7 headphones won't work with any other device that uses the old-fashioned jack. Of course, you can just go wireless, as Apple would love you to do. Its upcoming $159 AirPods are two tiny inch-and-a-half Bluetooth earpieces designed to integrate with Apple's software. Setting them up involves little more than opening the case near your phone and tapping "Connect." The AirPods picked up my voice pretty well, even when I spoke softly, and calls sounded fine in controlled environments. Siri had some trouble when Shakira blared in the background, but that's no different from using the phone in a loud bar. And next to a busy highway in New York, the call sounded fine to me, but the person I was speaking with thought it sounded like a speaker phone. But the AirPods still seem remarkably easy to lose. The case helps, but I also lose dental floss regularly (don't tell my dentist). I also get careless with wired headphones; I've even run a pair through the wash, which was no big deal since they cost just $29. Of course, you might be more careful with $160 accessories. 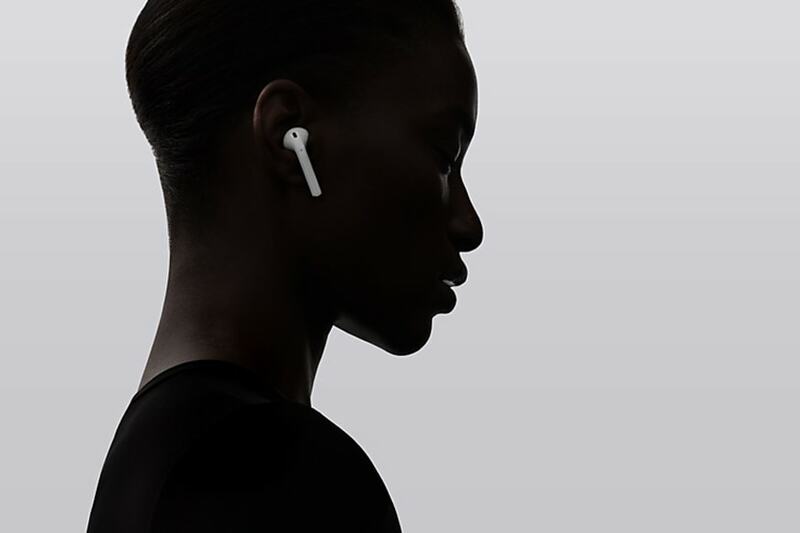 Apple does plan to sell single earpieces and the case separately, but hasn't announced prices. The wired headphones that come with the 7 work just fine — and will still cost $29 to replace. Apple isn't promising better sound — at least for now — despite the Lightning port's ability to deliver audio digitally. But third-party headsets might be able to offer advanced features such as noise cancellation without needing a separate battery. AirPods will work with older iPhones once they get the free iOS 10 software upgrade . Connect them once, and they'll work on iPads and Macs on the same iCloud account, too. 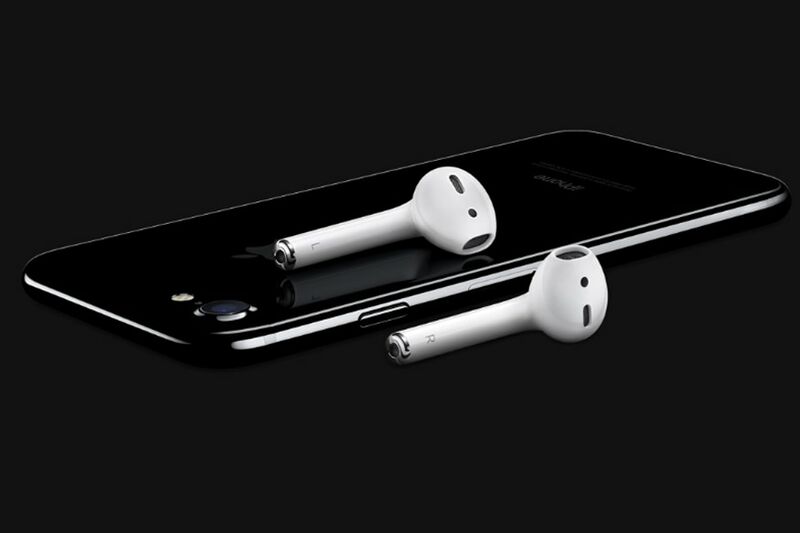 Though the iPhone 7 is available this Friday, AirPods won't come out until late October. Twice the magnification might not sound like much, but it makes a big difference when you're zeroing in on one aspect of a scene. If you then need "digital zoom" — as those software tricks are known — you're at least starting out with a sharper image. For close-ups, the zoom lens lets you step back to keep your shadow out of the shot. It's a shame the iPhone 7 doesn't have the second lens as well, but it might take a few years for that to happen. Something similar occurred with anti-shake technology, which took two years to move from the Plus to the regular size starting with the iPhone 7. 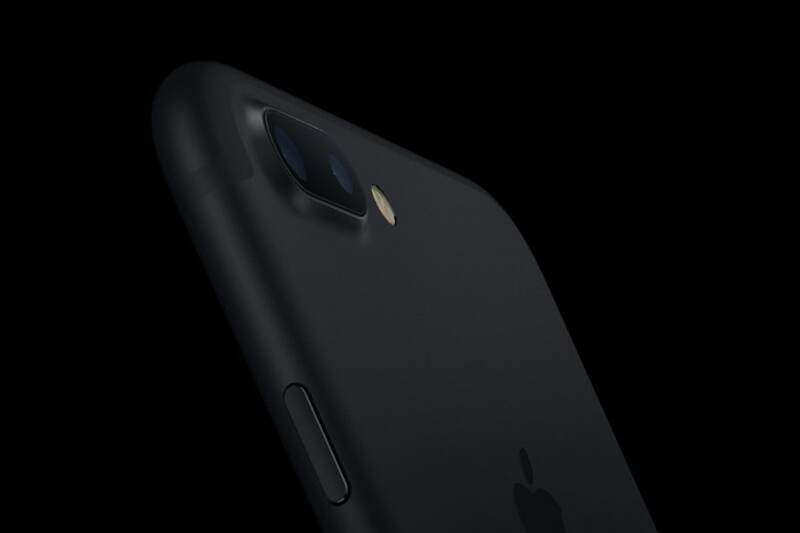 If you do upgrade, consider the new jet black model. The back is polished so finely that it looks like glass, yet has the strength of aluminum. It smudges easily — but of course you ought to have a case anyway.